On Personality and Archetype: A knowledge of personality type and archetypes can powerfully aid you in developing a sense of purpose and an understanding of the settings and environments that support, rather than hinder, your life. When we are “off profile,” even our best efforts drain our energy and may result in mediocre outcomes. But when we are “on,” we may be amazed at how little effort it requires to energize us and produce results. 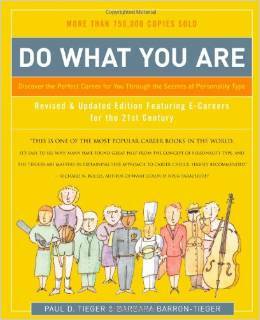 Do What You Are: Discover the Perfect Career for You Through the Secrets of Personality Type by Paul Tieger and Barbara Barron-Tieger. This classic book matches the 16 Meyers-Briggs Personality types with corresponding professions. An excellent introduction and practical application of Meyers-Briggs typology. 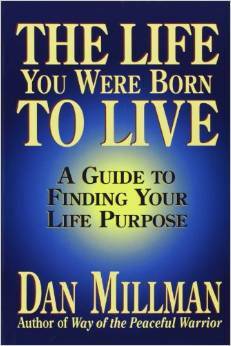 The Life You Were Born to Live: A Guide to Finding Your Life Purpose by Dan Millman. Dan Millman, author of the classic Way of the Peaceful Warrior, uses numerology of birthdate to help you distinguish the drives, desires, strengths and weaknesses that characterize your life and the lives of those around you. 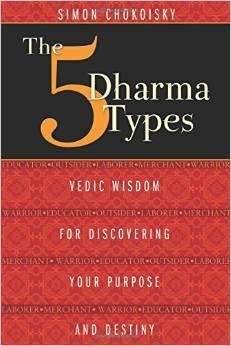 The Five Dharma Types: Vedic Wisdom for Discovering Your Purpose and Destiny by Simon Chokoisky. The five Dharma types are the basis of the Hindu caste system. While that system has devolved, there is great wisdom in the founding philosophy. This information dovetails with Ayurvedic and Yogic philosophy and is a great resource. 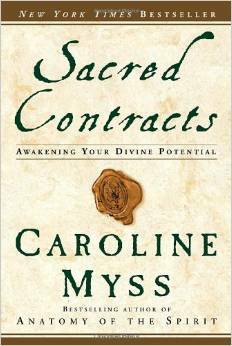 Sacred Contracts: Awakening Your Divine Potential and Archetypes: Who Are You? by Caroline Myss. Sacred Contracts is a master work on distinguishing the roles you naturally play in your life. By learning to understand archetypes and distinguish those that resonate most, you can make more powerful choices and correct areas of your life in which you’ve gone off-track. 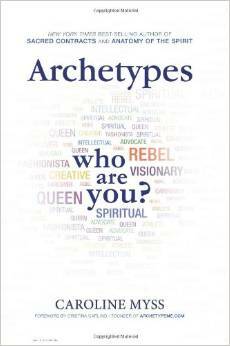 Archetypes is the companion book to a website which simplifies and popularizes this work. Wealth Dynamics Developed by Roger James Hamilton, Wealth Dynamics applies specifically to the areas of finance, business and entrepreneurship. It is invaluable material for building teams and assuring that you focus your energies productively by working on the right aspects of a project for your type. 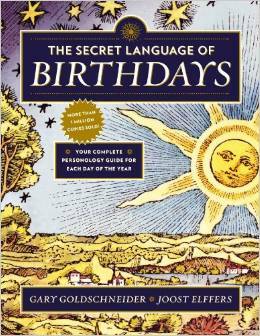 The Secret Language of Birthdays Want to know more about yourself and others? This book and its accompanying website provide a wealth of information based on numerology, astrology and research into the lives of thousands of people with the same birthdays. Enneagram A complex system of 9 personality types, I am new to the Enneagram but have already found it a powerful guide for better understanding myself and my family members. On Divination: I use divination as a tool to know myself and my clients better. I have found no better way to cut through the illusions of “monkey mind” and get straight to the heart of someone’s concerns and desires. Divination gives the story behind the story and never fails to provide an empowering context for the challenges and disappointments faced by myself and my clients. 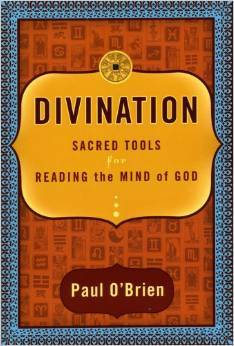 Divination, Sacred Tools for Reading The Mind of God. A serious introduction to the history and art of divination by Paul O’Brien, the founder of Tarot.com. The Shining Tribe. Rachel Pollack’s beautiful and unusual deck rocks my world. Every day. 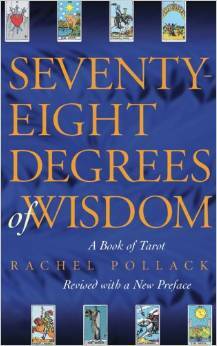 Seventy-Eight Degrees of Wisdom. Here is a collection of Rachel Pollack’s learned interpretations for each card in the classic Tarot deck. 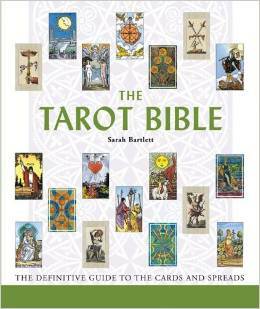 The Tarot Bible. 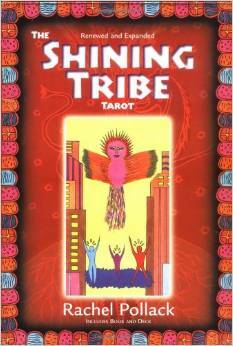 There are many introductions to Tarot. This one, by Sarah Bartlett, is the one I go back to again and again. 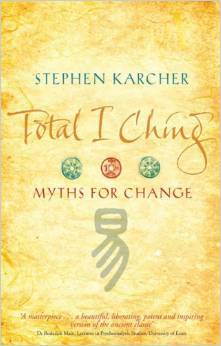 Total I Ching:Myths for Change. 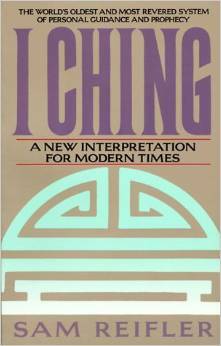 Stephen Karcher’s scholarly, dense interpretation of I Ching offers an abundance of historical and linguistic context. I Ching: A New Interpretation for Modern Times. Sam Reifler’s translation offers unique variations for personal life, relationships and spiritual practices. I Ching Made Easy. Surprisingly effective for such a simple translation, Roderic and Amy Max Sorrell know their stuff. An added bonus are their tales of spiritual and romantic adventures all over the world using the I Ching as their guide. 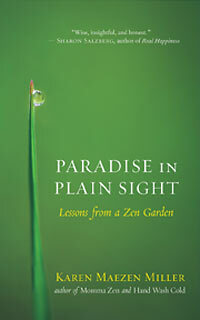 An unusual, light-hearted and simple introduction to Taoist wisdom. On The Spiritually Directed Life: I live an explicitly spiritually directed life, though I don’t require this of my clients. 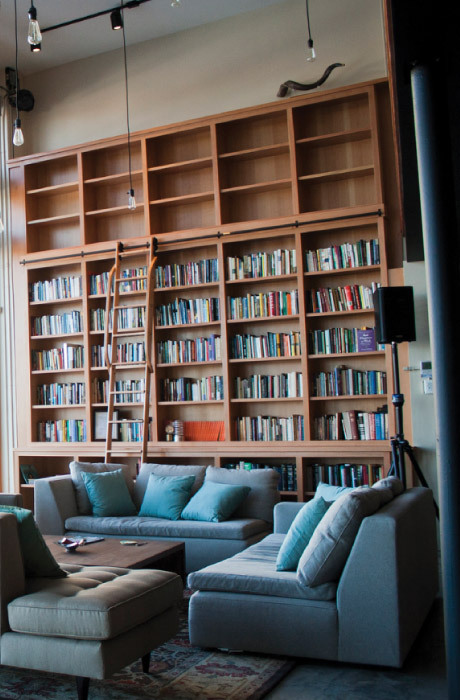 Nevertheless, these books are an invaluable resource for anyone seeking to connect with a deeper sense of purpose and divinity in their own lives. No Man is an Island, New Seeds of Contemplation and Thoughts in Solitude. 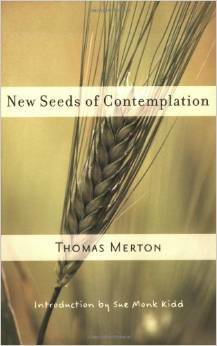 These three books by Thomas Merton are my go-to texts for centering and contemplation. 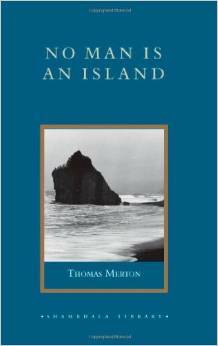 Even if you are not Catholic – and I’m not – his reflections on the power of quiet and solitude are timeless. Entering The Castle and Defy Gravity. 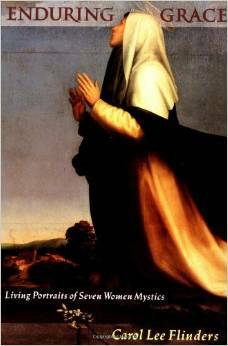 These two books by Caroline Myss reflect on the mystical teachings of St. Teresa of Avila and her friend St. John of the Cross. 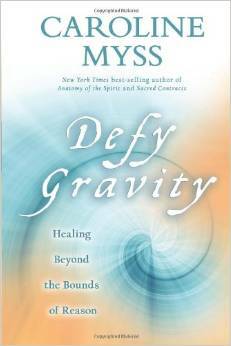 Each book contains rigorous and fruitful practices for those seriously seeking a life of the spirit. Again, while the Saints themselves were Catholic, their teachings are universal. Barbara Marx Hubbard’s Emergence teaches how to claim and be guided by the deepest resources of one’s highest self – what she calls one’s essence – without resorting to the language of God or spirituality. This is an excellent guide for those who are rationalist/scientific and yet seek to experience peace and a connection to something greater than ego-based consciousness. 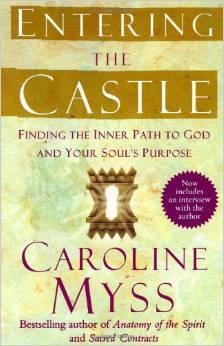 Enduring Grace, Living Portraits of Seven Women Mystics, Carol Lee Flinders. In Medieval Europe, Catholicism was the only game in town. Inevitably, it attracted the spiritual geniuses of the time – many of them women with a profound connection to nature and spirit, a remarkable devotion to service, and a gift for teaching. Many also bring a touch of romantic excess to their relationships with the divine – regarding God as the ultimate boyfriend and lover. 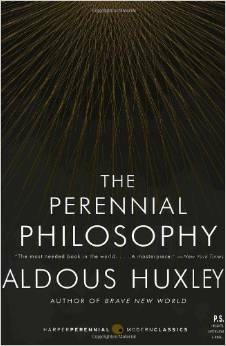 The Perennial Philosophy, An Interpretation of the Great Mystics East and West. Aldous Huxley‘s book introduced me to the concept that all the great mystics – whatever their tradition – have something to offer the contemporary soul. 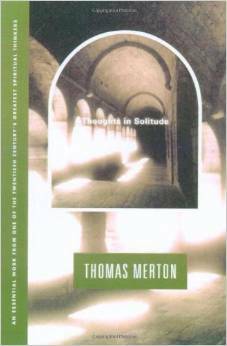 In addition to the teachings of Ram Dass, this book was instrumental in my decision to go to Divinity School. 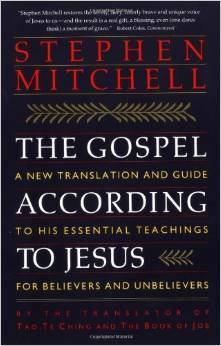 The Gospel According to Jesus: A New Translation and Guide To His Essential Teachings for Believers and Unbelievers. By reducing Jesus’ words to those that all the Gospels have in common (thereby reducing the commentary and prejudice of Gospel authors), Stephen Mitchell distills Christian teachings into “essential” principles of love and forgiveness. This book cuts through a lot of crap and dogma. A must for anyone questioning or curious about the roots of Christianity. Buddha, Volumes 1-8. 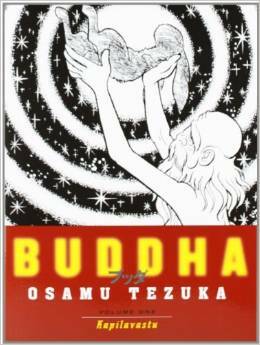 I don’t know enough about Buddha’s story to know how much of this epic tale Osamu Tezuka came up with himself – but this 8-part series of graphic novels is a thrilling narrative. It presents the life of Buddha as a quest of spiritual seeking set against a backdrop of societal corruption, strife and instability. Sound familiar? Like my life, maybe? Or yours? Basic Buddhism Through Comics, Mitsutoshi Furuya. Confused by the 8 fold path? The 4 Noble Truths? The true meaning of “unattachment”? 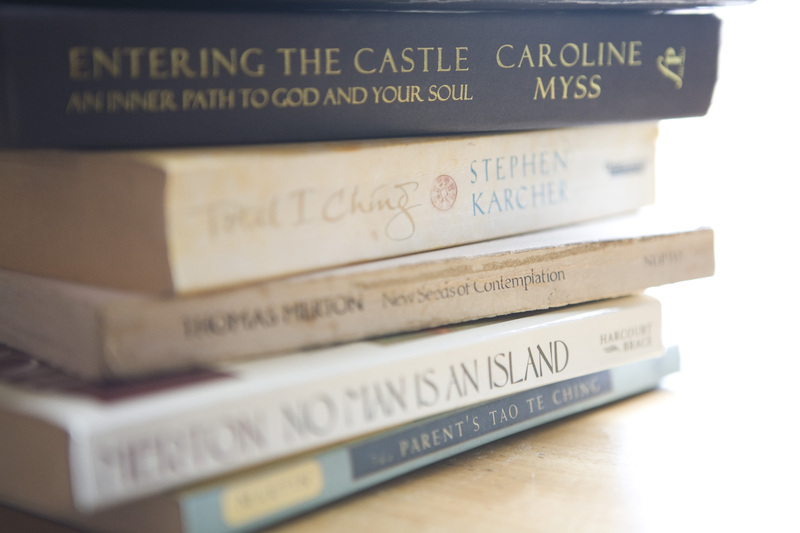 Have you always wanted to know more about Buddhism but didn’t know where to start? Look no further. Another essential book for the spiritual practitioner, told in comic book form. Cheerio Road, a blog on everyday zen living by Karen Maezen Miller. She’s a Mother, a writer and a Zen priest. 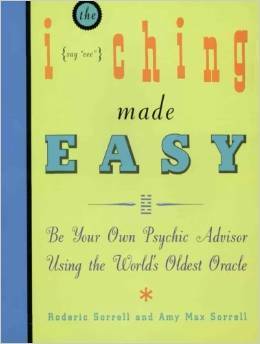 The Instruction and The Transformation Ainslie Macleod is a psychic who specializes in past life healing. In these two volumes, he distills his accumulated wisdom into a clear and coherent picture of spiritual evolution as it develops over lifetimes. The Instruction breaks spiritual evolution into ten stages – from youngest to oldest souls – as well as breaking down the different paths, gifts and missions souls take on. The Transformation focuses on identifying and healing irrational fears that originate in undistinguished past life traumas. Both books are full of exercises designed for the reader to undertake his or her own journey of discovery and healing. Though the author is an authority in the field, he is clear that it is within anyone’s ability to connect with their own inner guidance and wisdom. Faitheist: How an Atheist Found Common Ground with the Religious by Chris Stedman. A wonderful book on living a meaningful life without religion or a personal “god.” Chris Stedman provides a beautiful alternative to the antagonistic “New Atheism” practiced by many who are against religion but lack a compassionate stand for anything else. Whether you are an Atheist or a Believer, this books provides food for thought for anyone dedicated to a meaningful life of contribution and service. For Your Listening Pleasure: My work is so much about story and conversation, it follows that I love listening to good examples of both. 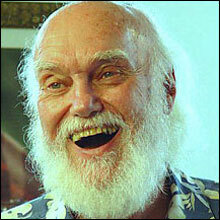 Ram Dass was my first spiritual teacher. In 1990, while suffering from a broken heart, my Dad sent me a shoe-box full of cassette taped recordings of his teachings. Then, in 1992, I attended a 7-day Retreat and listened to him talk the whole week long. I was so inspired, I applied to Divinity School. I still never get bored. On Being – Podcasts on a variety of spiritual and philosophical perspectives, moderated by Krista Tippett. Do you seriously think I have time to “study” theology, philosophy and contemporary science with two kids and my love of graphic novels? No. I LISTEN to it. This show is genius. 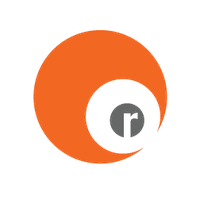 RadioLab – Radiolab is a crazy, unpredictable experiment in journalism and sound design. They cover all manner of interesting topics and never fail to catch my interest by teaching me something I didn’t even know I didn’t know. 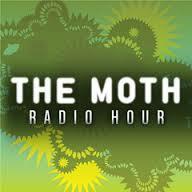 The Moth Radio Hour – What This American Life is to journalists, The Moth is to ordinary people. The Moth is an organization that teaches storytelling, sponsors storytelling events and broadcasts the best of its recordings. These are REAL people – not actors or journalists. The stories are unpredictable, sometimes disturbing but always compellingly told.